After struggling for years to wring profit from the mobile boom, Google is benefiting from a surge in clicks on ads on smartphones. Capitalising on consumers’ shift toward handsets and away from laptops, Google crammed more ads into mobile search results, including new lucrative shopping spots, while running more promotions on its Maps app. The result: parent Alphabet beat analysts’ sales projections in the first quarter, ending a four-year streak of missing Wall Street estimates after the holidays. Revenue in the most recent quarter, minus payouts to partners, rose to US$20,1bn, above projections of $19,8bn. Net income was $7,73/share, easily beating analysts’ estimates, helped by cost controls at some of the companies moonshot projects. Company shares rose as much as 5,2% to $938,18 in extended trading. The stock closed at a record earlier on Thursday in New York. Along with mobile ads, Alphabet executives cited the growth of YouTube ads as a key driver. Major marketers paused spending recently on the video site over concern about ads running beside offensive content, but this probably had little effect on first-quarter results because it began less than two weeks before the period ended. And the boycott didn’t include search ads, the bulk of Google’s business. 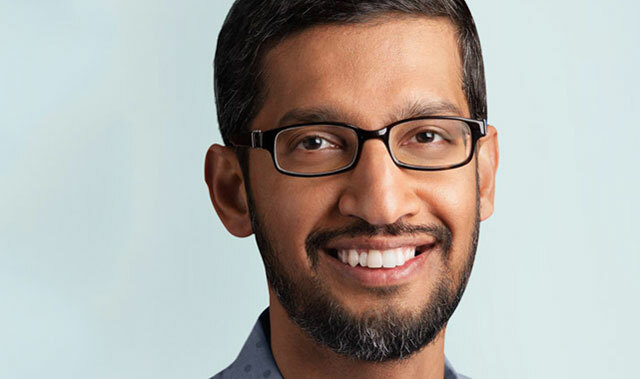 Analysts were reassured by Pichai’s comments and the company’s results. “Bottom line, fears over demand drop-off from YouTube [were]alleviated,” said James Cakmak, an analyst at Monness Crespi Hardt & Co.
Another factor that investors may cheer came from continued cost controls at Alphabet’s most audacious projects. The company cut spending on its Other Bets units — the non-Google businesses that include its self-driving car company, Waymo. Expenditures on those divisions totaled $170m during the quarter, down 39% from a year earlier. 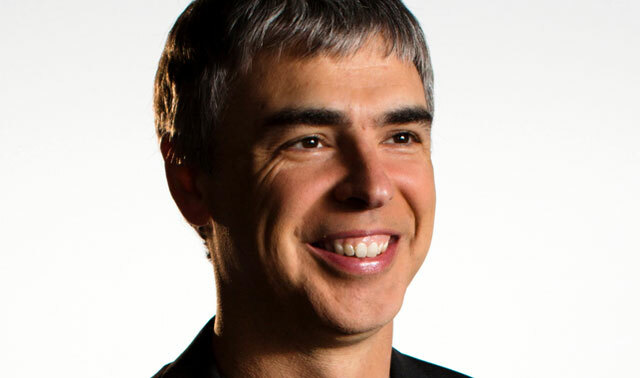 Alphabet spent more than 14 times that amount on Google. Other Bets operating losses narrowed from the prior quarter, mainly from a pullback by the company’s fibre broadband service. Last year, it dramatically cut back on the once-ambitious effort. On the earnings call, chief financial officer Ruth Porat said some fibre staff were reallocated to Google.